When the biggest boom in mining history came along, it unfolded across a Pilbara landscape very different from a generation earlier. The union prophets were gone; the companies’ profits grew. 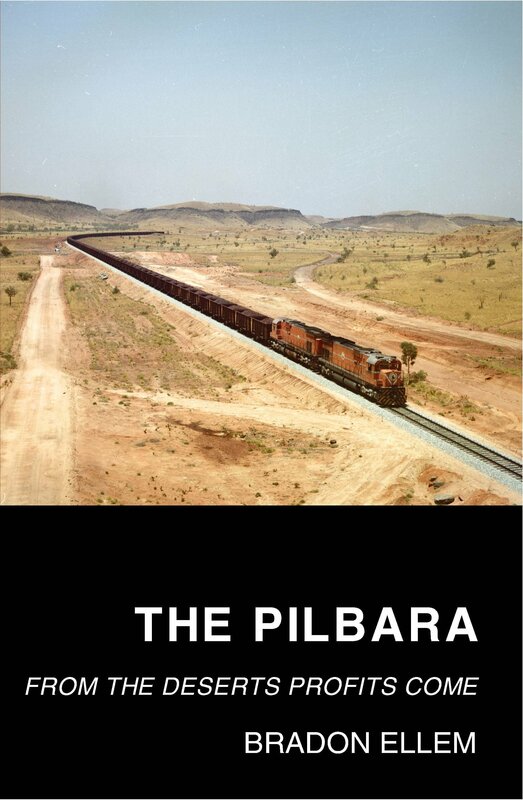 The story behind the boom is revealed in this book: the story of fifty years of conflict about work and life in the Pilbara and how it has affected the rest of Australia. Professor Bradon Ellem‘s latest book ‘The Pilbara: From the Deserts Profits Come’ was recently published by UWA Publishing and now available for purchase. Don’t miss Professor Ellem’s talk on this topic at the Impact School on 26 July.